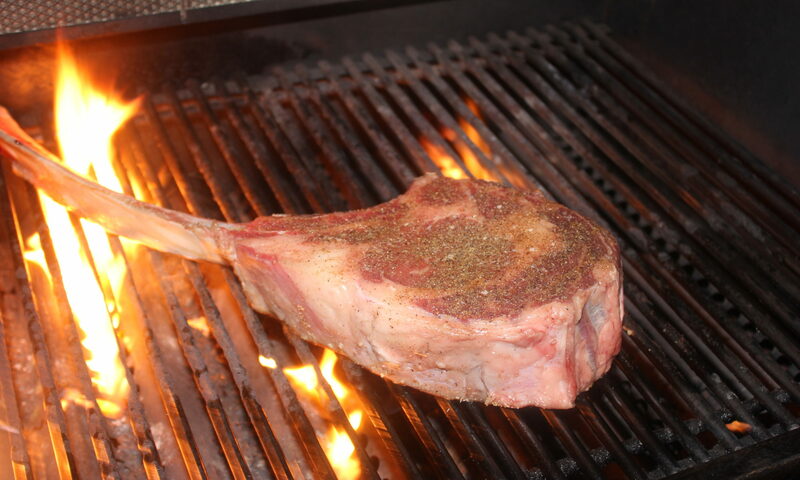 Preheat an outdoor grill for medium-high heat, and lightly oil grate. Place the ground turkey, onion, cilantro, chipotle chile pepper, garlic powder, onion powder, seasoned salt, and black pepper in a mixing bowl; mix well. Form into four patties. 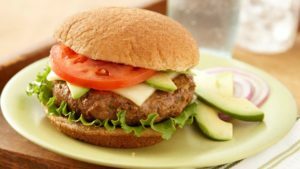 Cook the turkey burgers on the preheated grill until the turkey is no longer pink in the center, about four minutes per side. Place the mozzarella slices on the patties two minutes before they are ready. Serve on the toasted buns.